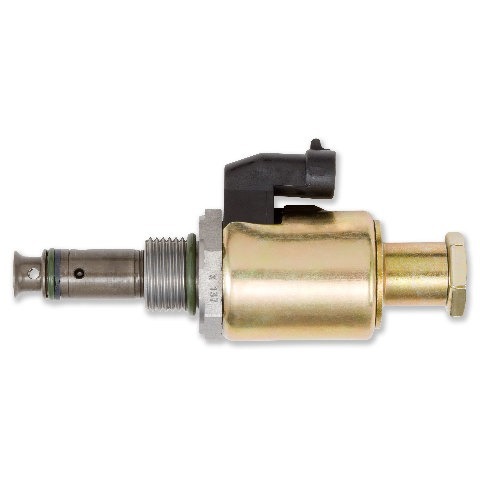 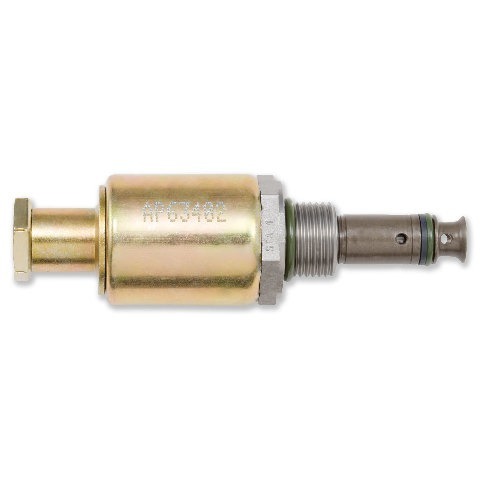 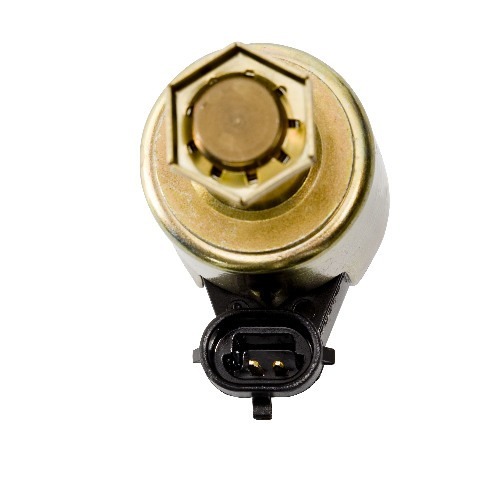 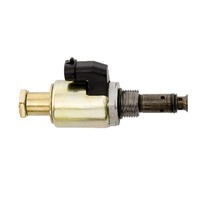 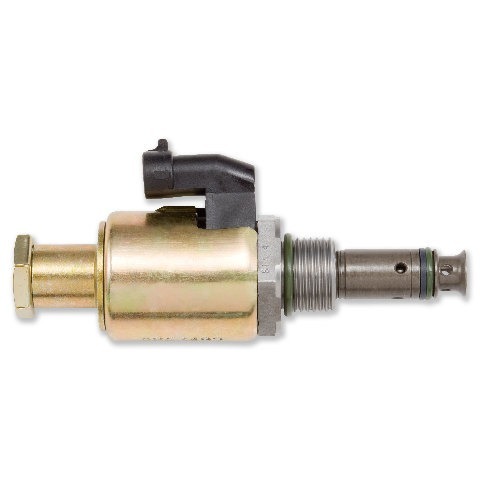 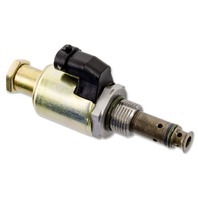 1995-2003 7.3L Ford Power Stroke | Injection Pressure Regulator (IPR) Valve | Alliant Power # AP63402 | Diamond Diesel & Turbo Service, Inc.
FIND THE ESN ON YOUR ENGINE BLOCK. 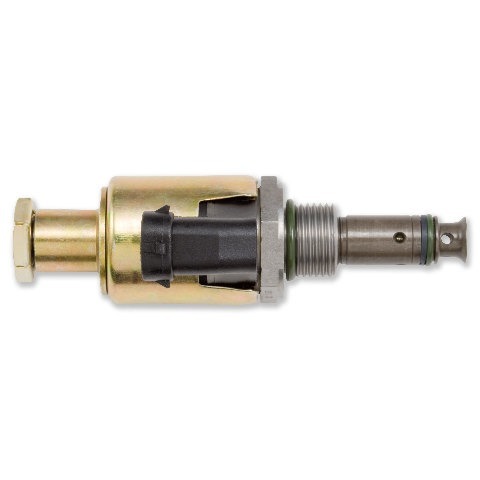 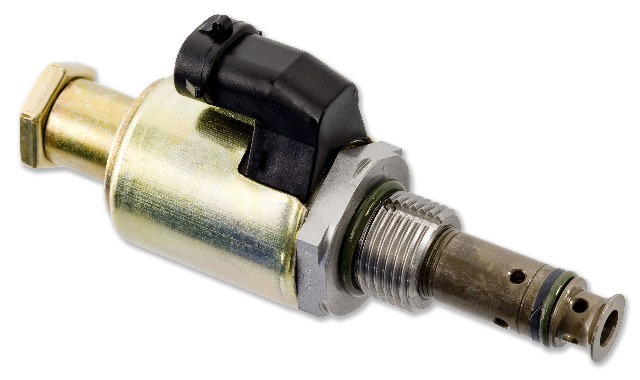 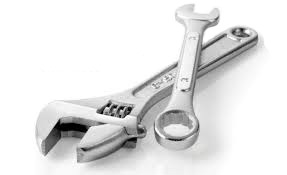 1)The IPR Valve on your Powerstroke is responsible for controlling the pressure in the high-pressure oil system which in turn operates the fuel injectors. 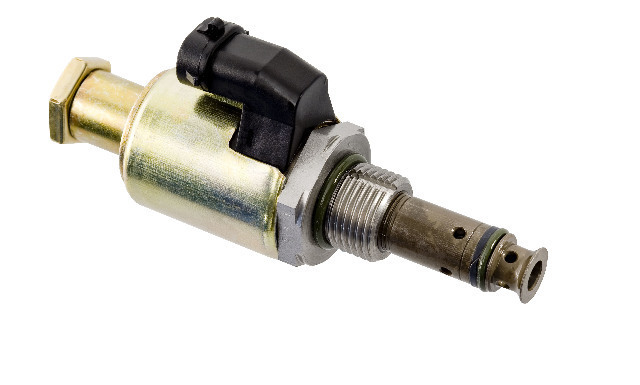 2)The PCM varies ICP pressure (through adjusting the IPR duty cycle) as the primary means of controlling engine power output. 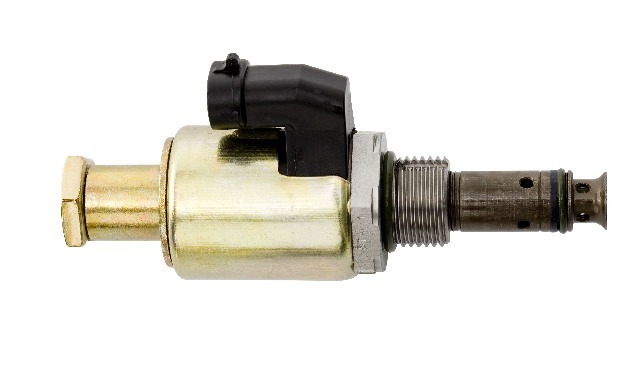 3)The IPR (injection pressure regulator) is located on the back of the high pressure oil pump which is located under the fuel filter assembly. 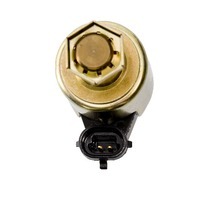 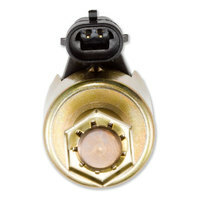 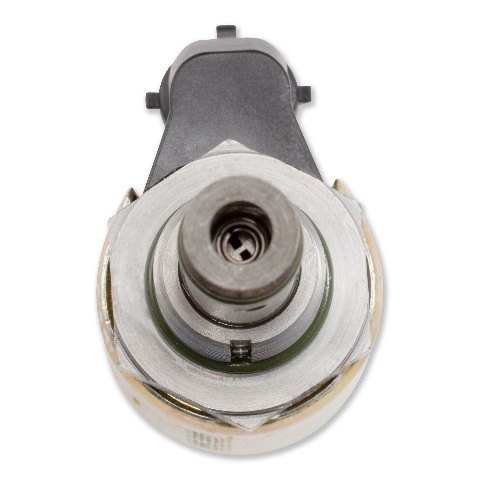 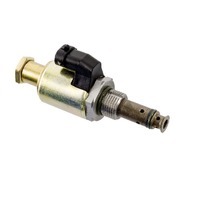 4)Common results of IPR valve failure include poor idle, stalling, and even a no-start condition.